At iFAST Corp, we are committed to take an active role in supporting the community, by putting our industry expertise to good use in promoting investment education and financial knowledge across the markets we operate in. This has led us to adopt two broad themes in our social aspects of sustainability reporting: “Promoting Financial Literacy” and “Charity through Sports”. With our mission statement in mind, “To help investors around the world invest globally and profitably”, we have been adopting various initiatives to promote financial literacy among our customers, employees, and the community. We believe that financial knowledge and transparency in information empower each individual to have the tools to make more informed investment decisions. Other than providing dedicated research and content to keep our investor informed on the latest market happenings, we also hold a number of events throughout the year to make it easy for us to be in touch with our customers and the public. Our flagship event “What and Where to Invest” (“WAWTI”) is usually held at the start of the year to provide investors with the outlook of various global asset classes (equity, fixed income and others) from our research analysts, and to hear from the industry experts from our fund houses partners. During such events, investors can also interact with the investment professionals and get the answers to their investment queries. In 2017, over 2,000 investors attended our WAWTI events in Singapore, Hong Kong, and Kuala Lumpur and Penang in Malaysia. In addition, throughout the year, our different business divisions across the Group work together with our fund house partners to hold regular events to present the latest market analyses and investment insights to our B2B wealth advisers and investors. With the launch of new product categories, we have also emphasised the educational aspect, by holding workshops related to our new products and services for our B2B wealth advisers and investors. 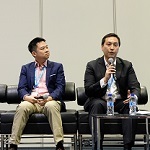 This includes talks on FSM MAPS robo-advisory portfolio and stocks products in Singapore, bonds workshops in Malaysia, and online DPMS workshops in Hong Kong. 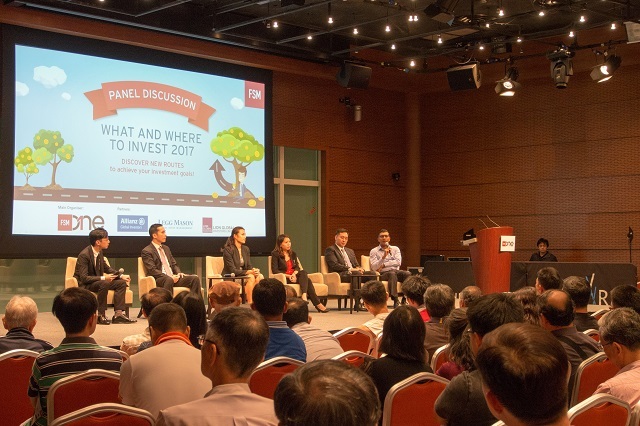 Apart from our in-house events and workshops, we collaborate with various industry partners to promote financial literacy, such as the “Invest Fair” held in 2015 and 2017 organised by ShareInvestor, where both our B2B and B2C teams, as well as our B2B clients, participated in. 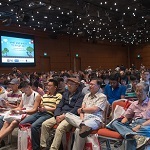 We also collaborated with SGX on various initiatives to promote financial literacy. 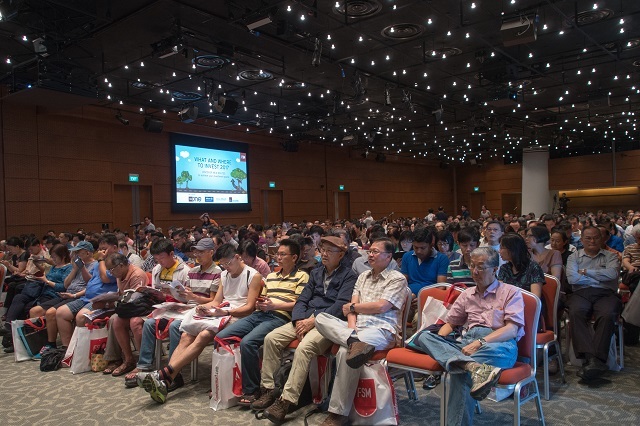 One such event was a Chinese seminar targeted at retail customers, where SGX Academy professional trainer, Mr Wong Kon How, was invited to conduct a Chinese Seminar titled“Investing In a Rising Interest Rate Environment (如何在上升利率环境中取胜)” in July 2017. 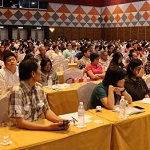 For our overseas markets, in Malaysia, following our FSM team’s collaboration with Financial Planning Association of Malaysia (“FPAM”) to organise a workshop titled “Financial Empowerment – Time to Take Charge, Ladies!” in 2015, two similar workshops including “How Women Can Be Successful In Managing Their Finances” were held in 2016. In May 2017, we continued the tradition and invited experienced female professionals to talk about investment and how to get started, as well as cancer awareness at the event “Ladies, Let’s Talk Investments And Your Health!”. Internally, we also hope to equip our employees with the necessary knowledge and skills to plan for their own financial future. We have introduced the “iFAST Academy”, where we invite our research analysts and other employees who have a passion in sharing financial tips, to speak to our employees on various financial topics. We have in place an “Employee Investment Scheme” that is created to give an extra booster to employees who wish to invest regularly. This quote from our CEO Mr Lim Chung Chun sums up the reason why we have been supportive of our employees’ active participation in sports and we have chosen to marry sports with charity initiatives. 2017 marks our fourth year as the title sponsor of the iFAST Metro Race (“IMR”) in Hong Kong, where sports, investment and charity converge. The IMR is an orienteering race that is open to our employees, our business partners and the public. Combining sports (teams of four members have to score the highest points within a time limit of two hours by clearing as many checkpoints as possible), as well as strategy and financial education (some checkpoints give bonus points based on investment- related questions), the IMR was first held in 2013. 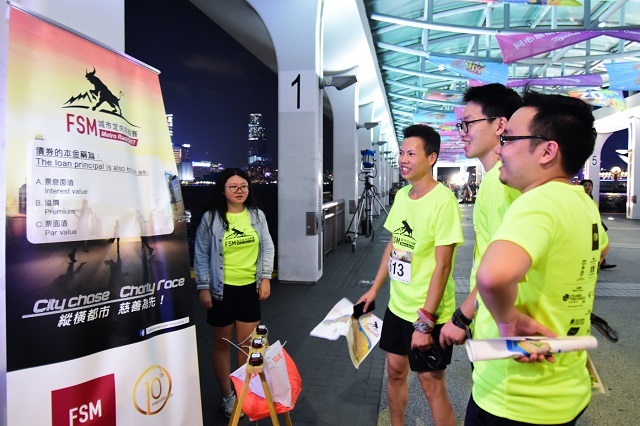 Among the various orienteering races held in Hong Kong, the IMR also stood out for being the first-ever night orienteering race held in Hong Kong’s Central Business District. 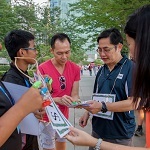 Through the physically challenging and intellectually stimulating race, we also hope to promote a healthy lifestyle that emphasises the importance of both physical and financial health, while enhancing participants’ financial knowledge and helping them apply such knowledge as a way to improve their lives. In 2016, iFAST Corp set up a new charity/ sports initiative titled “iWALK Initiative” to encourage our employees, B2B wealth advisers and fund house partners to support charitable causes through the “Oxfam Trailwalker”. Held across different countries each year, the physically gruelling Oxfam Trailwalker aims to raise funds to alleviate poverty and injustice across the world. 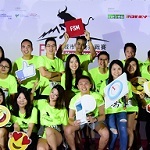 We have participated in past events held in Brisbane (in 2016), Sydney (in 2013), and Hong Kong (in 2011 and 2012), where our employees and even members from our Senior Management and Board of Directors took up a leap of faith to challenge the 100km trek which has to be completed within 48 hours. Come May 2018, iFAST Corp will be sending 17 teams consisting of 68 walkers to participate in this year’s event, and our iWALKers will be stepping up the challenge to take on the 100km trek in 38hours – 10 hours shorter than previous trailwalks. 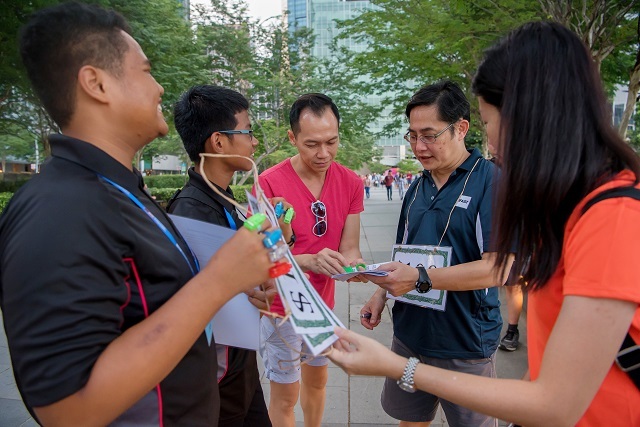 The iWALK contingent will be led by iFAST Corp’s CEO and Chairman, Mr Lim Chung Chun, who have led by example and participated in the past few iFAST contingent of Trailwalkers since 2011. 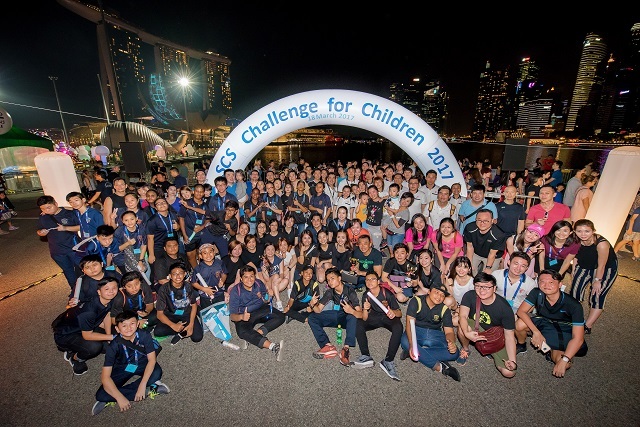 In 2017, iFAST Corp collaborated with Students Care Service (“SCS”) for the second time in their annual charity race - “Challenge for Children 2017”, which was held in conjunction with iLight Marina Bay 2017. 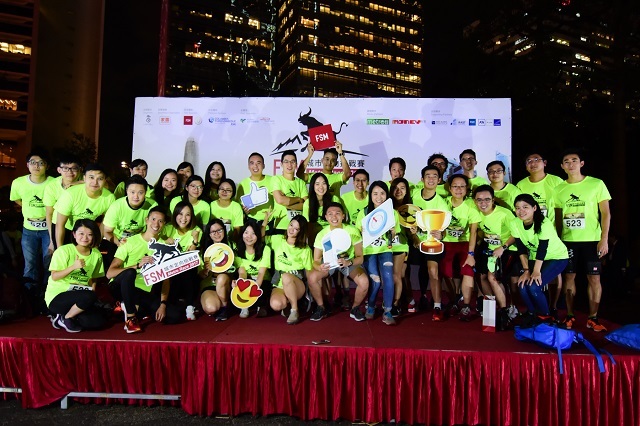 Though not entirely a sporting event, the race saw 13 teams of 134 participants run or brisk walk around Marina Bay as they competed in a series of fun and exciting games. Under the guidance of our staff volunteers, SCS students took on the role as game masters, which gave them the opportunity to build up self-confidence when interacting with adults, learn how to handle unforeseen challenges and to carry themselves in a positive manner. We also invited our fund house partners and financial advisers to join us in raising funds for students supported by SCS. Other than a group of enthusiastic employees who volunteered their time to help out during the event, we also have quite a number of supportive employees and families who formed teams to join us in the fun and meaningful event, including our CEO and Directors.